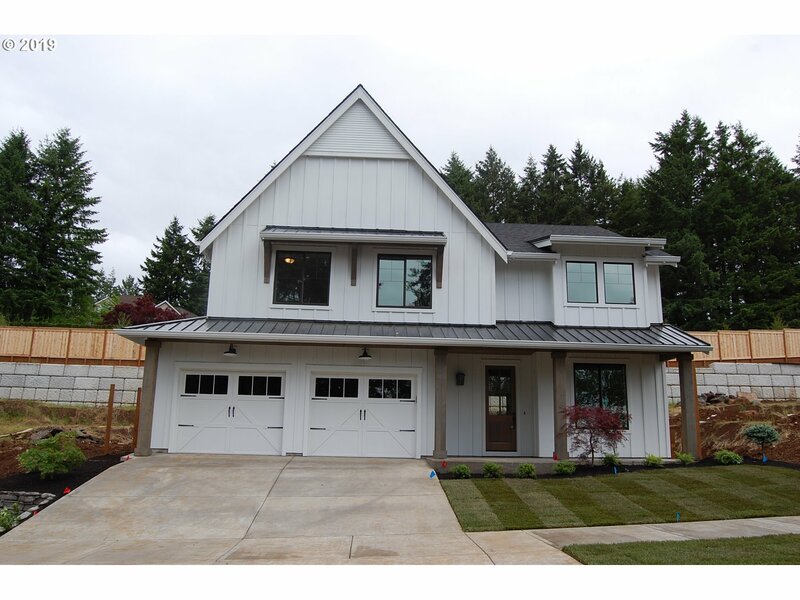 All Tanner Ridge homes currently listed for sale in West Linn as of 04/24/2019 are shown below. You can change the search criteria at any time by pressing the 'Change Search' button below. 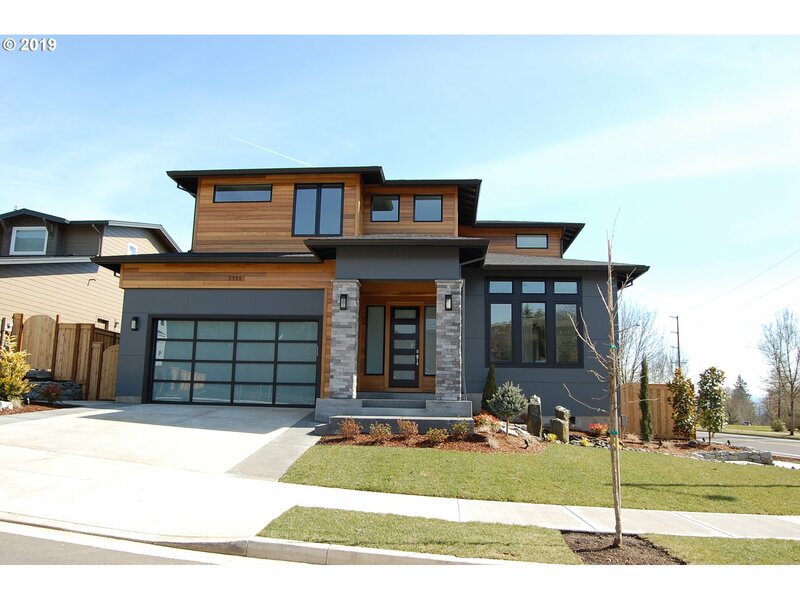 If you have any questions or you would like more information about any West Linn homes for sale or other West Linn real estate, please contact us and one of our knowledgeable West Linn REALTORS® would be pleased to assist you. "Tanner Ridge Model Home! Spacious Great room plan with island kitchen and large dining area, butlers station with walk in pantry. Guest suite on the main with a master retreat on the 2nd floor. Beautiful open staircase which brings in the natural light. Covered rear patio and much more." "Spacious Great room plan! Island kitchen with pantry and lots of counter space, office on the main. 5 bedrooms, Master has separate sinks, soaker tub, large shower and walk in closet."